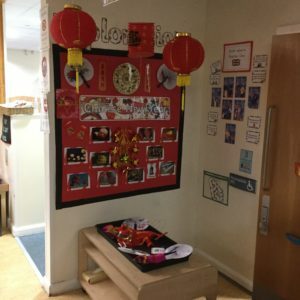 This week the children have been learning about Chinese New Year through the classroom and outdoor area. 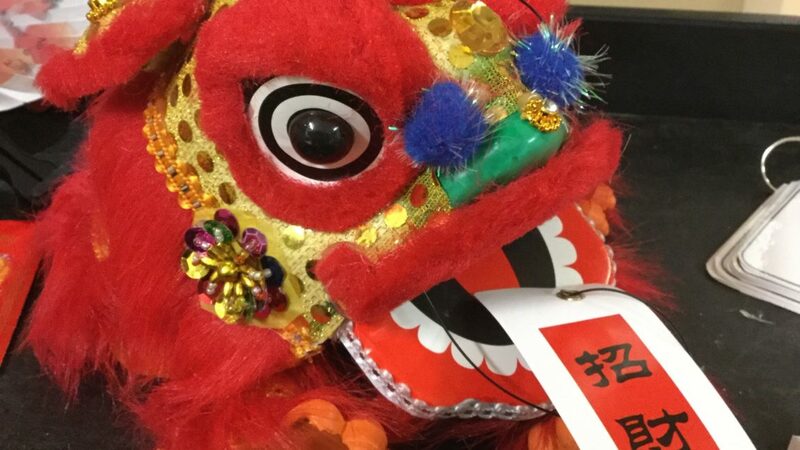 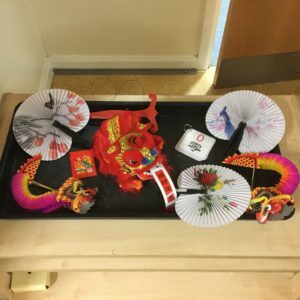 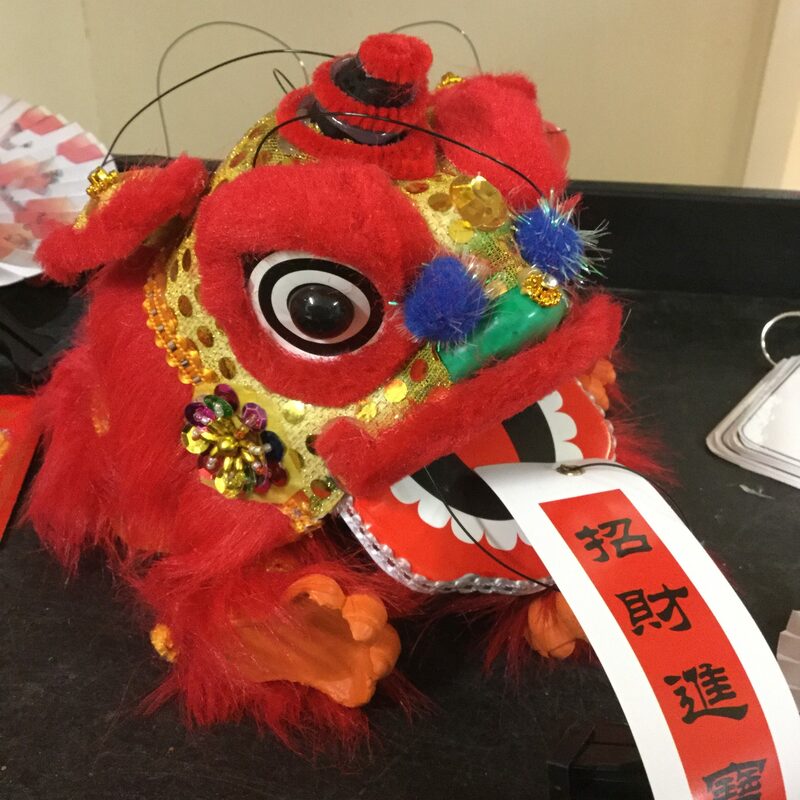 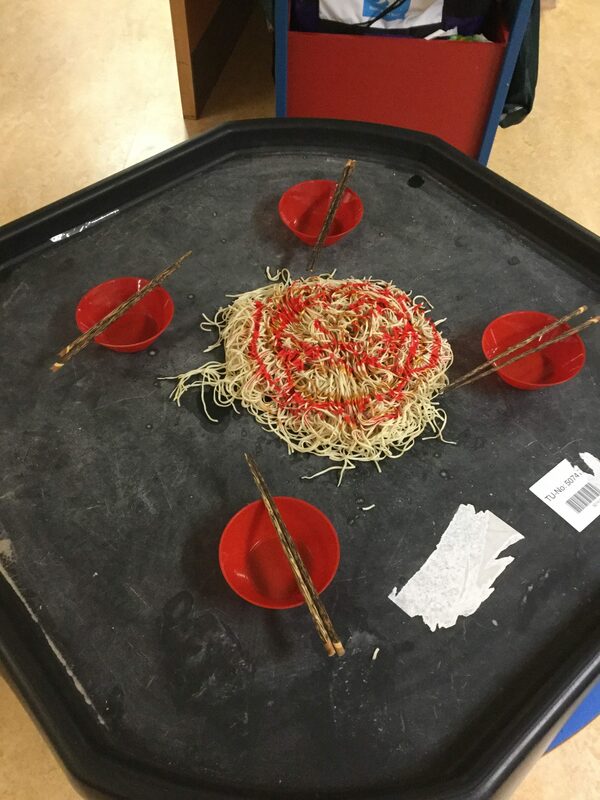 From a choice of arts and crafts, to learning the story of Chinese New Year the children will have a plethora of activities to give them an insight into the celebration. The children will take part in dragon dances, listen to traditional music and even try traditional foods for the celebration. 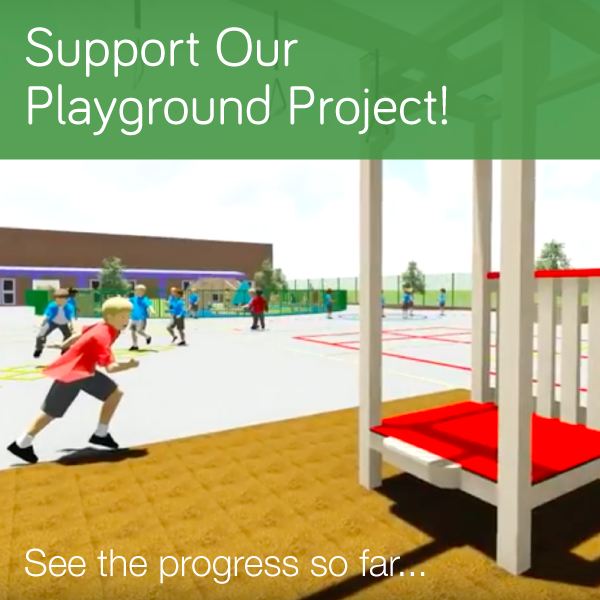 Please come and look at your children’s work st the end of the day in the classroom, the children are so proud and can’t wait to share their achievements with you!